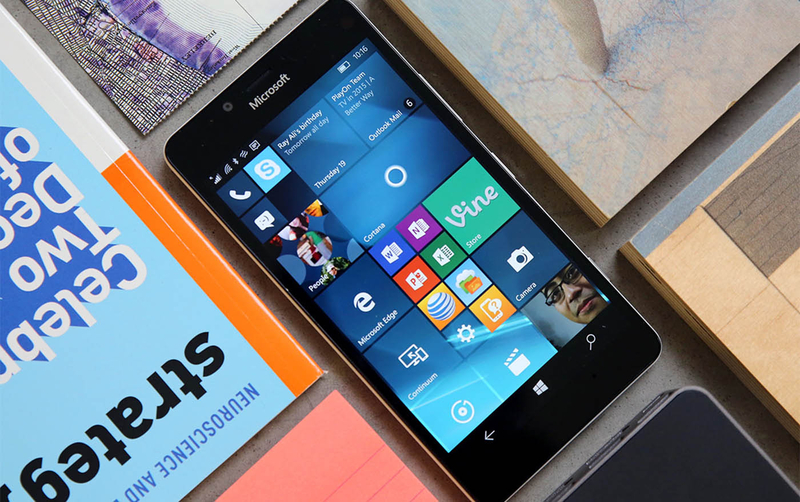 One man's frustrating search for Live Tiles. MWC -- the world's biggest phone show -- is happening all around me. Nearly every new phone that's been announced here in Barcelona is Android-powered, while the ever-influential iPhone keeps other halls filled with cases, add-ons and every color of Lightning cable imaginable. But where is Windows Phone? We know it still exists, somewhere between dead and living. If you browse through Microsoft's Windows Phone store online, you'll see HP's Elite X3 take pride of place (with a tiny Lumia footnote) ... but that's about it. A Microsoft spokesperson told me that the company "remain[s] committed to our universal Windows platform. We will continue to support and invest in these types of mobile experiences for Windows 10." But c'mon, this is MWC. There must be something here, right? Here's what I could find. Yes, the return of the 3310 as nostalgia-bait scored some early headlines at MWC, but the company's return as a global smartphone maker made one thing clear: It's all-Android now. 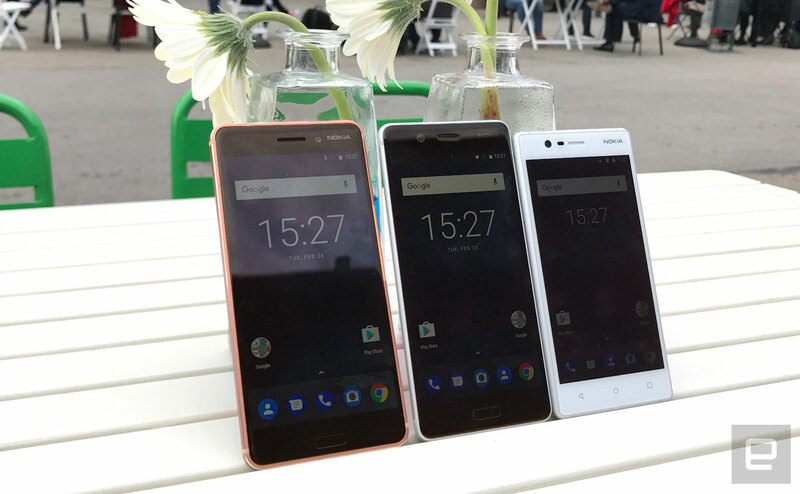 When I talked to Nokia and HMD execs about its new smartphones, they were careful to be diplomatic, saying that Android "is a brilliant mobile platform for us" and that it would be focusing on Google's mobile OS at this time. Also, alternative options are scarce when it comes to phone operating systems. Just ask BlackBerry. One of the last Windows Phones to appear, NuAns' Neo came from Japan, a country with a strong tradition of businesses buying into enterprise hardware. The device was also one of the prettiest Windows Phones ever to surface, with interchangeable backs of various materials, textures and colors. Sure, it was a little chunky, but it also handled Continuum, one of Microsoft's mobile trump cards. 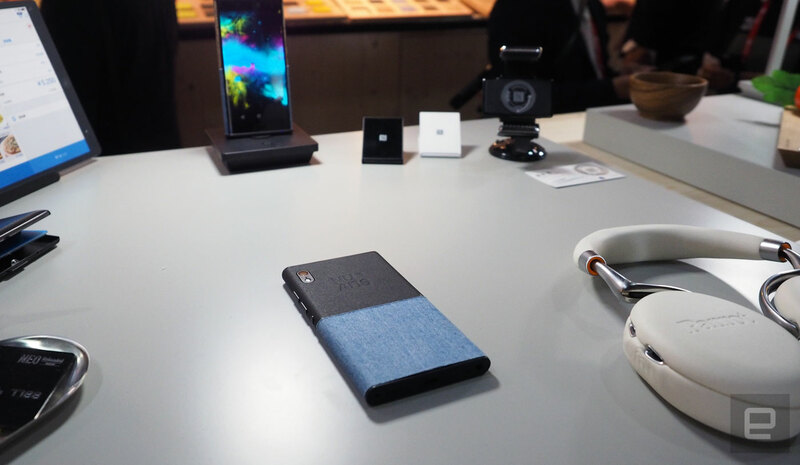 The phone is apparently still on sale, but its Kickstarter campaign failed to reach its funding target for an international launch last year. That brings us to MWC 2017 and the company's new phone: the NuAns Neo Reloaded. It sounds like a Matrix sequel, and it looks just as charming. The team behind the Neo has upgraded almost everything: There's a faster Snapdragon processor, a 1080p 5.2-inch display, and dustproofing and water resistance as well as a faster, Sony-made camera sensor. The biggest "upgrade," however, is Android 7.1. It also keeps the quaint recess under the two-tone covers for your contactless payment (or metro) card of choice. Late Monday afternoon, I got a lead. HP's Elite x3 was the last big Windows Phone launch, built for power users and those tempted by Continuum. It launched at last year's MWC, and this year it's back. Well, kind of. HP has added a companion bump for its Windows Phone: a chunky high-end bar code scanner for ... scanning bar codes. 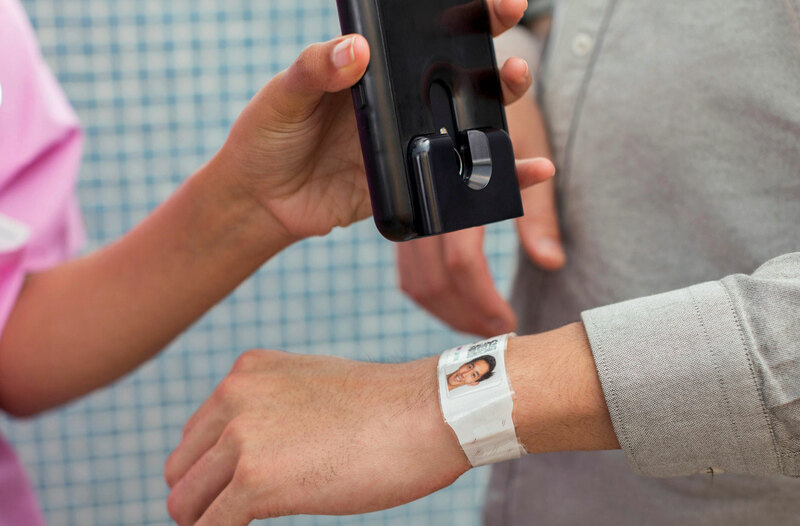 It's an enterprise accessory aimed at health care workers and retail. HP teamed up with Honeywell to make a bar code scanner that, while useful, is unlikely to interest mainstream shoppers. Here's the rub: MWC had plenty of tablets running full-fat Windows 10. 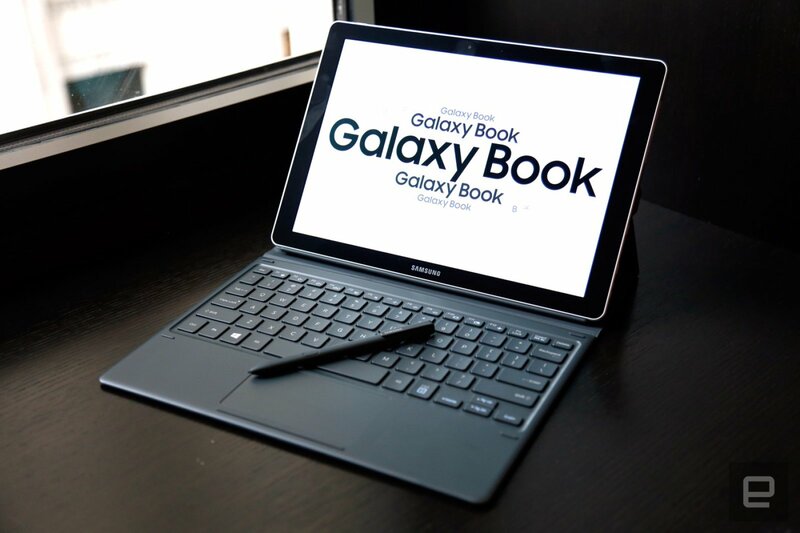 There were convertible, detachable Windows devices, and many of them had LTE radios built in (including the 12-inch Samsung Galaxy Book and Lenovo Miix). This is Windows 10's current mobile form -- even if the resulting devices don't generally fit in your pocket. The irony, of course, is that this new wave of devices reduces the need for the Microsoft faithful to invest in a dedicated Windows Phone. You'll have less desire for Continuum and a completely portable desktop experience when your ultraportable notebook is thin and light enough to carry around everywhere anyway. Windows Phone as we know it is gone. What comes after this? Only Microsoft knows, but for its sake, it will have to stick the landing.